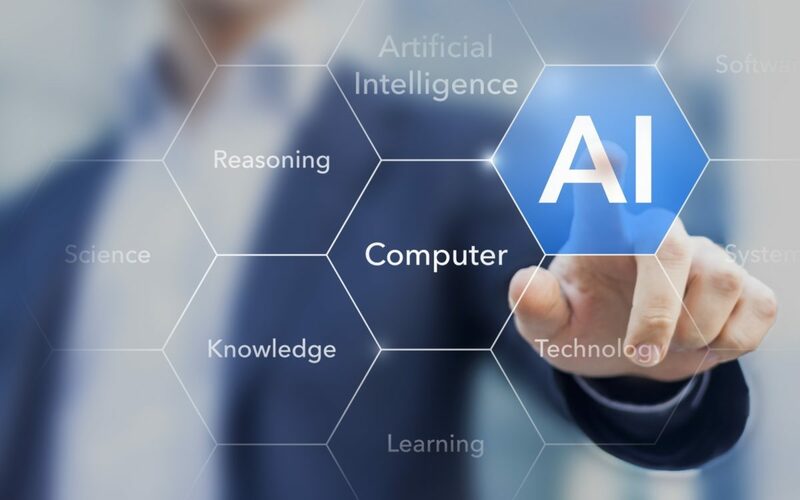 If you’ve recently attended a trade association meeting or picked up an issue of Forbes magazine, you have likely heard that artificial intelligence (AI) is on par with the Industrial Revolution. Writer Cameron Weeks described AI as fast becoming “the new electricity.” The subsequent train of thought is that – if a business or organization wants to remain relevant, AI must be the next stop. Curious minds are eagerly asking questions and seeking answers. I’d like to offer two insights on how to best navigate these excitable, but somewhat choppy waters. Employment Technologies has been engaged in AI-related work for nearly three decades, and we’ve grown to appreciate both the benefits and potential pitfalls associated with machine leaning and AI. This tension is illustrated in the following quote from Michael Jordan, Professor in the Department of Electrical Engineering and Computer Sciences and the Department of Statistics at the University of California, Berkeley. Allow yourself and your team time and space to explore the topic. While AI can be applied to general tasks, you’ll also want to consider the ever-emerging industry-specific implications as well. Currently, many trade associations are conducting surveys and preparing white papers about AI and its impact. This is a great way to gain insights that relate to your specific industry. Learn the basics, while resisting a sense of urgency to take immediate action. Knowledge is your defense against the uncertainties that will come knocking. With a baseline of information, you’ll be better able to evaluate recommended applications and whether or not your organization is ready to integrate and implement the changes necessary to optimize the technologies’ potential. Artificial Intelligence (AI) is an area of computer science focused on the creation of intelligent machines with human-like behaviors. Algorithms are a set of guidelines. This five-minute video from the Khan Academy offers a terrific overview and gives you context for this often used word. Big Data is the assembling of massive amounts of information to be analyzed for creating additional predictive measures for a variety of applications. Advancing technologies are continuously expanding the limits of what is considered big. Machine Learning takes place when a computer has the ability to advance a process without specific programming. Virtual Reality creates a realistic, alternative world through the development of software for exploration and training. Did you realize that predictive analytics is one of the foundations of Employment Technologies? In developing the proprietary scoring algorithms for our assessments, we leverage AI and advanced analytic technologies to maximize the predictive power of our tools. These algorithms are scientifically correlated to job performance and can ‘get smarter’ over time based on ongoing data collection and analysis. As a company, our focus is on creating highly job-relevant assessments that offer candidate transparency by measuring only those factors that directly tie to job success. This approach helps our clients maximize their accuracy in predicting the best talent, while minimizing any potential legal risk. As with any new HR technology, we recommend evaluating AI assessment applications based on the three essentials of employment testing: validity, reliability, and compliance to legal standards. If you’d like to continue the conversation about AI and its place in your hiring process, I hope you will reach out. As a group of lifelong learners, questions that ponder the possibilities are gifts. You can send me an email or call me at 888.332.0648. Either way works!